Jacquelyn Barry Hamilton is Chief Financial Officer for Modo. As CFO Jackie oversees all aspects of the day-to-day operations and strategic management for finance, accounting, investor relations, HR, and facilities. Bringing decades of expertise in building and leading operations in both software and professional services industries, Jackie has helped emerging growth companies to global enterprises maximize their corporate assets and accelerate growth. 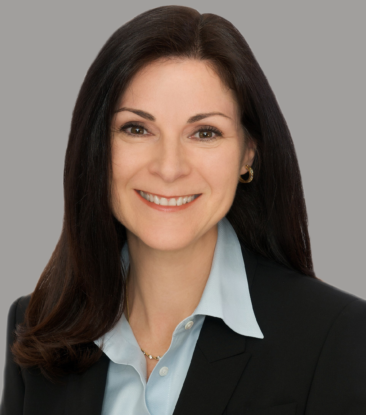 Prior to joining Modo, Jackie served as the CFO for multiple organizations, including NetCracker, a subsidiary of NEC; Monster Worldwide Technologies and Corporate Software, a $1 billion global enterprise software reseller to F500 companies. Hamilton is a graduate of Simmons College and she received her master’s degree in finance from Boston College.